Haha while we are still laughing about the name, we are happy to share these three mash-ups with you guys which Thomas Gold used in sets a couple of times and is giving away for free now! This is quite a nice present to Thomas’ fans. Thomas Gold is quite busy at the moment in really successful in what he is doing and as a matter of giving something back to his fans, he decided to share this 3 track EP with all of you. You can listen to the 3 different bootlegs on the soundcloud player below, but if you want to download them, you need to go to to this facebook application to download them. 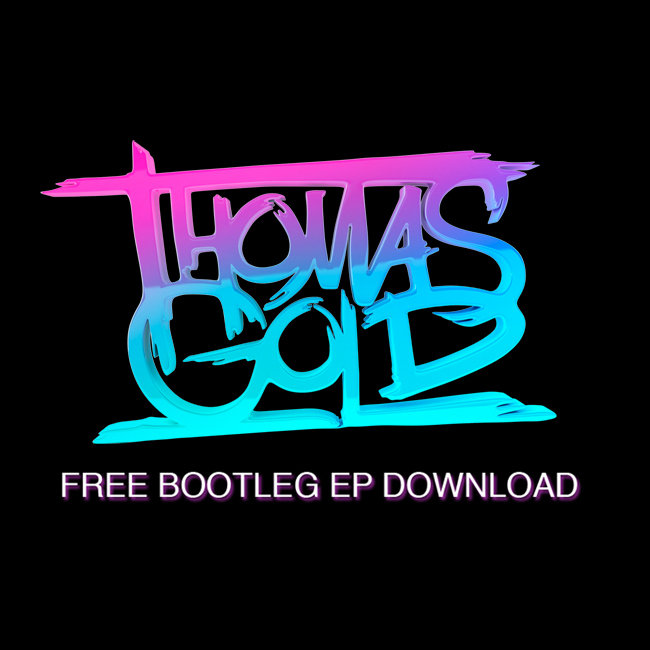 Get the tracks on Thomas Gold facebook site – click here!